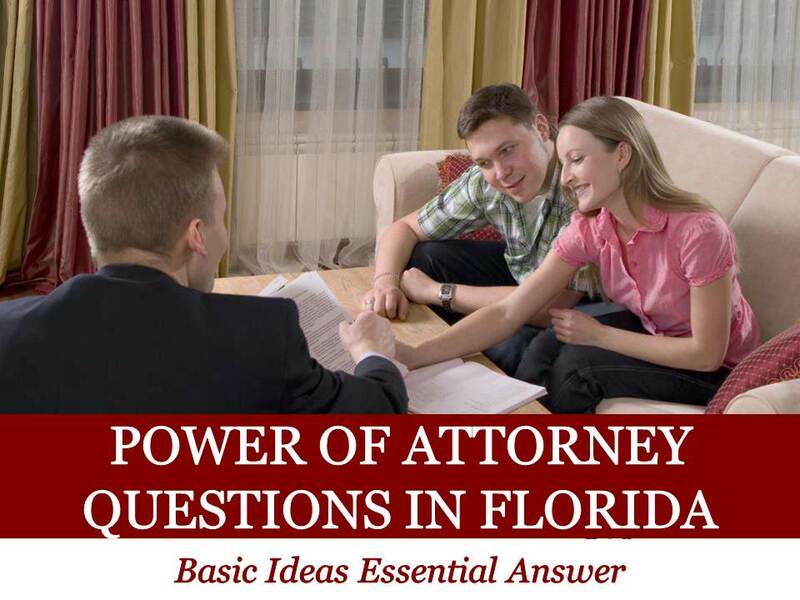 Power of Attorney Questions in Florida from Robert Kulas A power of attorney lets your agent make decisions for you. 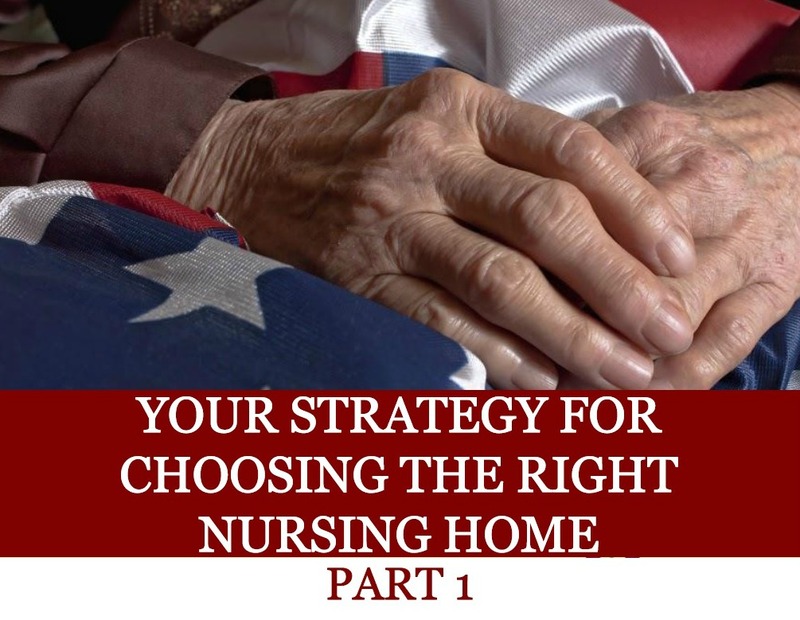 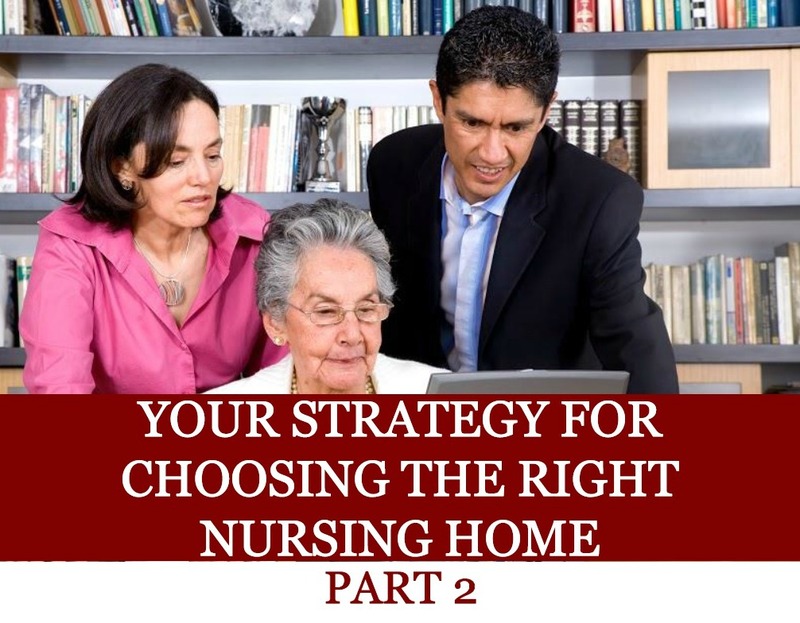 These decisions, such as health care providers, financial representatives, etc., usually apply when the agent is dealing with third parties. 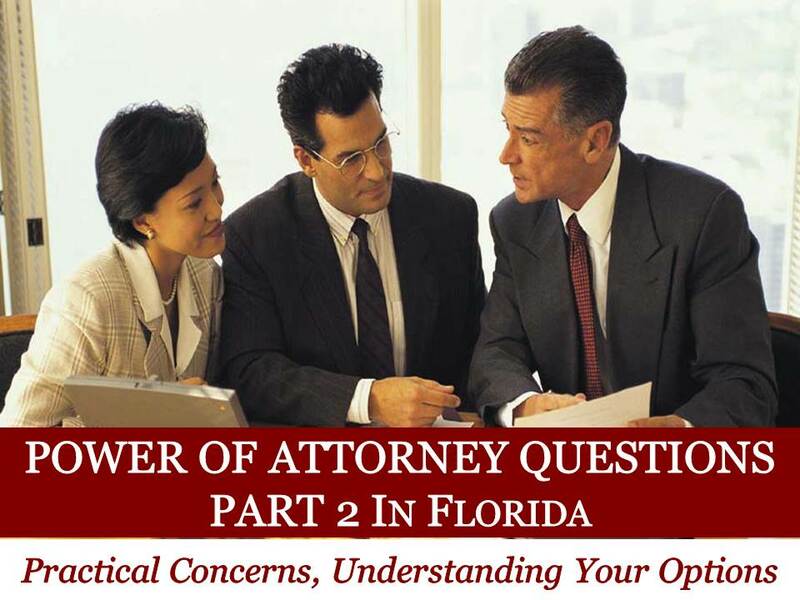 Learn more about Powers of Attorney questions in Florida in this presentation. 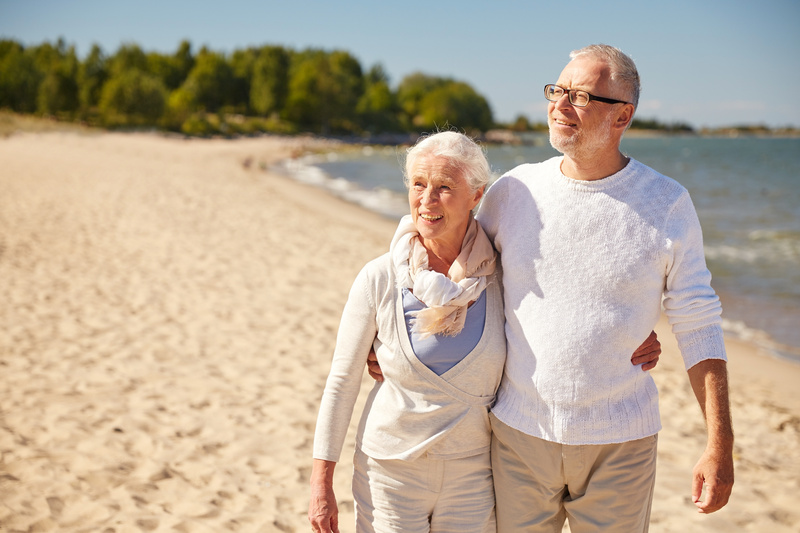 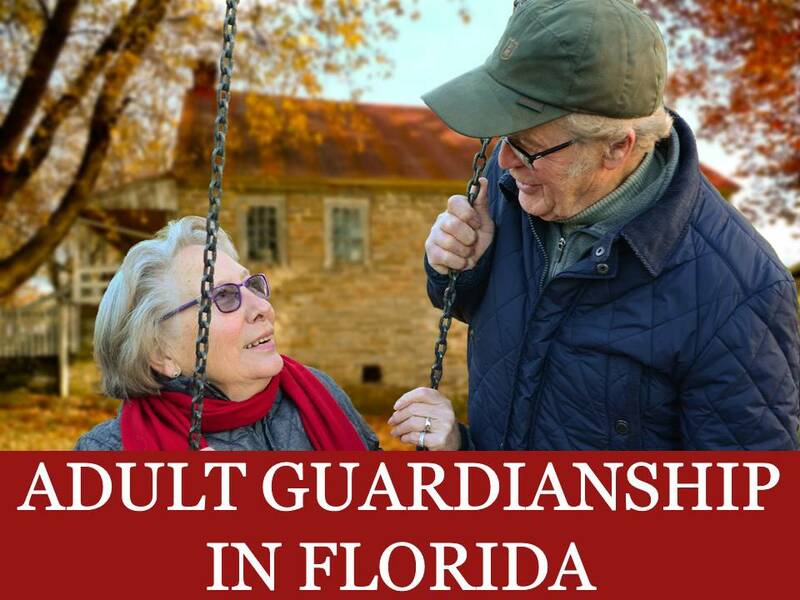 Adult Guardianship in Florida from Robert Kulas At some point in your life you may realize that a parent, or other adult loved one, is showing signs of being incapable of safely caring for himself/herself. 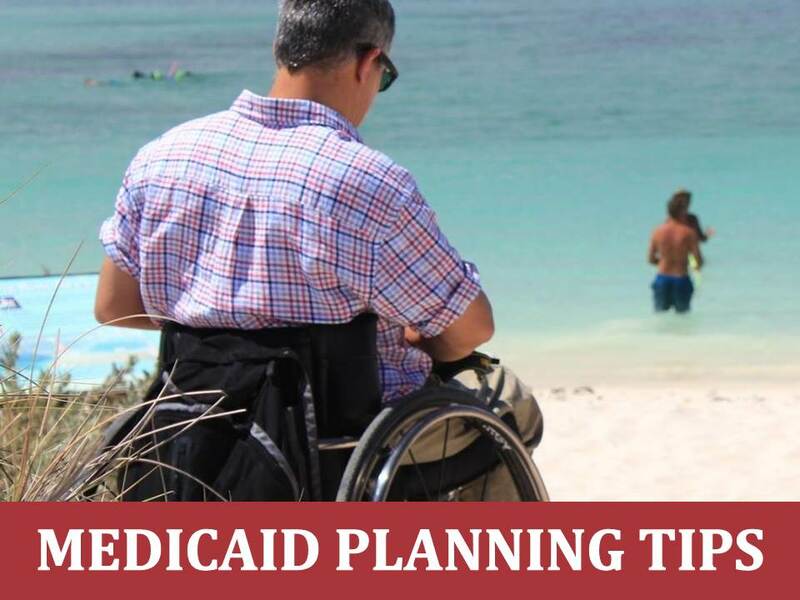 Find out when should guardianship be considered. 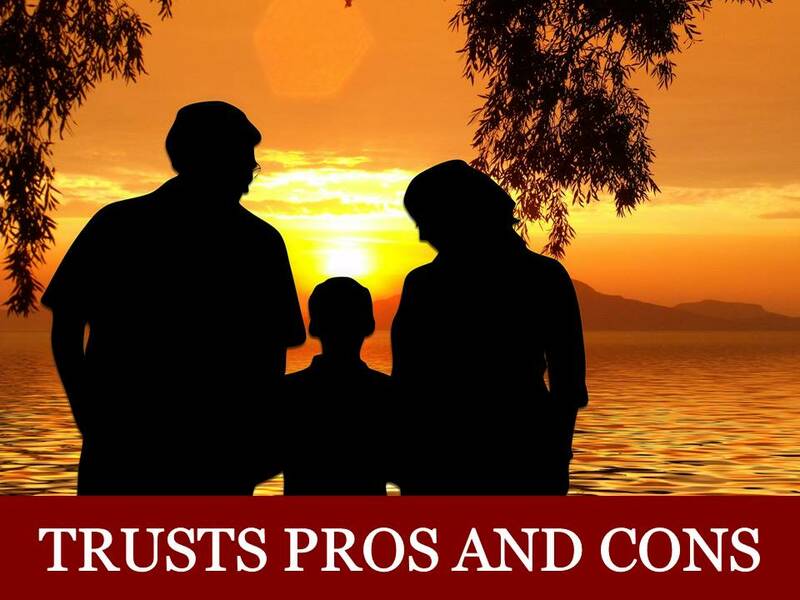 Trusts Pros and Cons from Robert Kulas Trusts, like every other aspect of estate planning, are only as good as their ability to accomplish your goals. 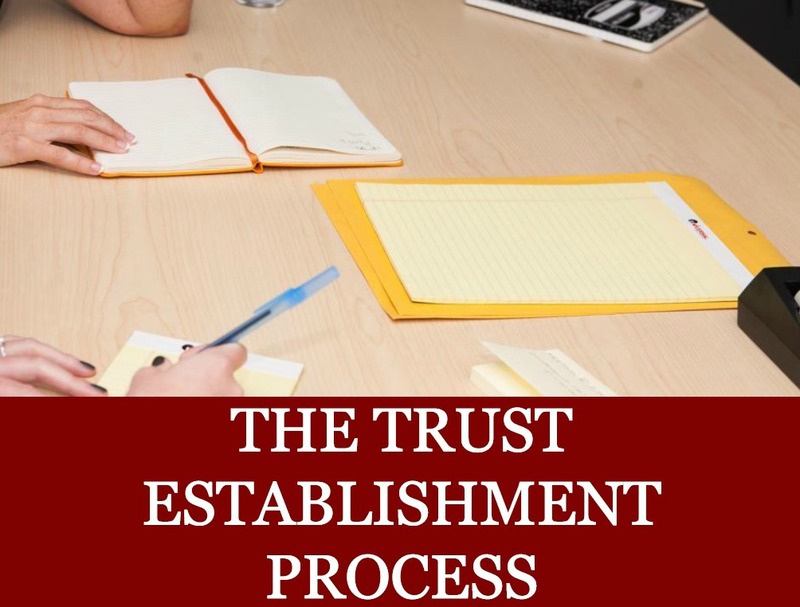 Before determining whether you actually need a trust it is important to understand both the advantages and disadvantages they can offer.